LOCATION LOCATION - METRO - TOWN CENTER!!! 2 UNDERGROUND GARAGE SPACES CONVEY! 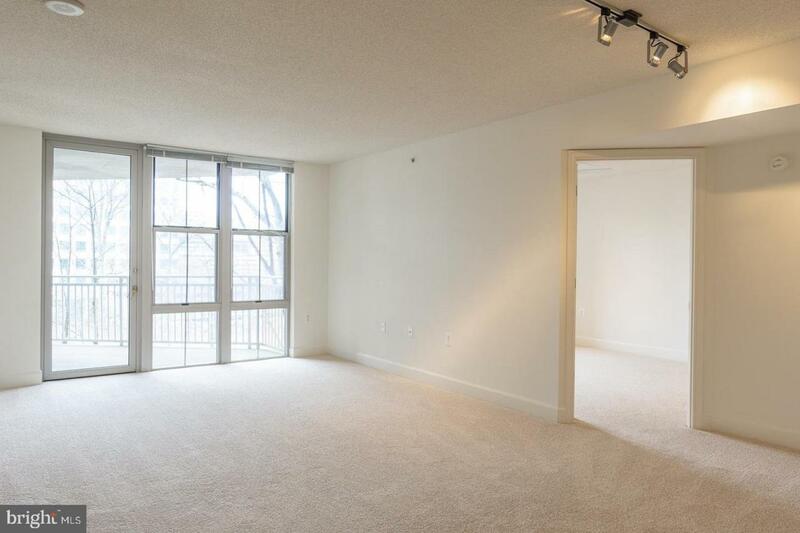 Beautiful 6th floor 2bedroom & 2bathroom in amenity-filled Carlton House! Brand new carpet, interior paint & washer/dryer! Shows beautifully! 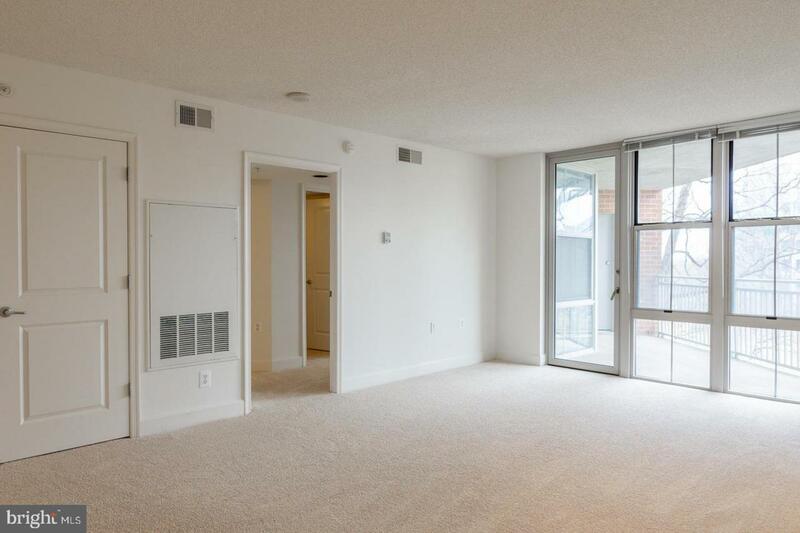 Light & bright throughout - floor to ceiling windows! 2 very spacious bedrooms & 2 beautifully appointed bathrooms! Upgraded kitchen with granite & stainless steel appliances! Carlton House features: roof top pool w/ amazing views, roof top entertaining area with multiple gas grills, top floor billiard room, meeting room, amazing bar/lounge area with gas fireplace! 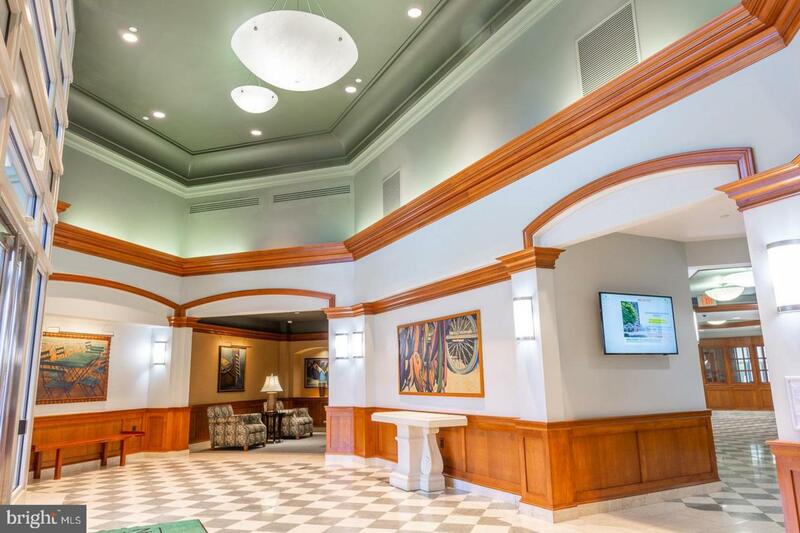 Also offering a work center with PC & fax access, snack room, additional meeting/gathering rooms, full service concierge and not to mention one amazing lobby entrance to wow your guests as they arrive! 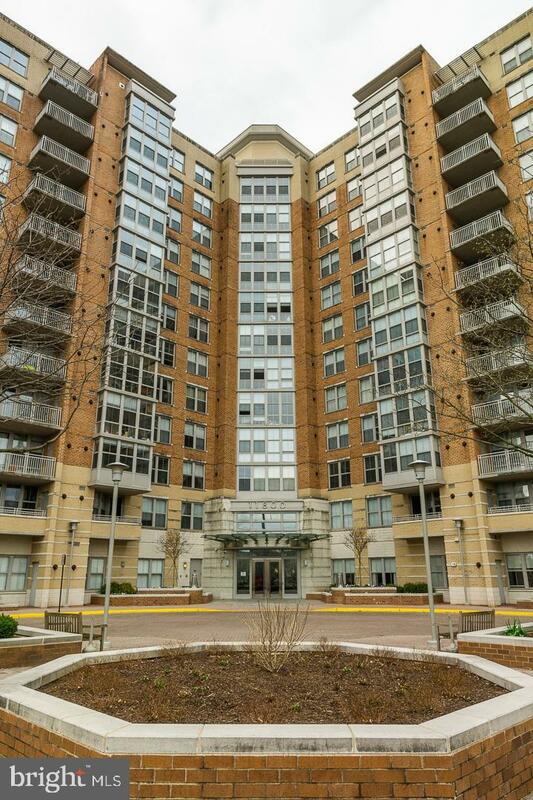 All just steps away from the future Town Center Metro stop, Reston town center & the WO&D bike trail! This is a 10+ in every aspect - don't miss it!